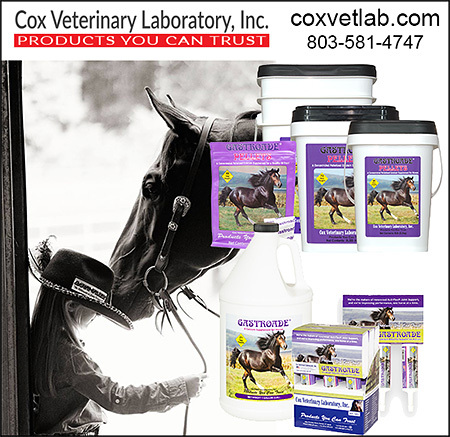 Digestive Products For Horses, Ulcer Prevention For Horses, Ulcer Care For Horses, Products for Equine Digestive Health, and stomach soothers for horses all reside in this area. 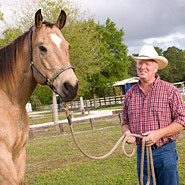 Making sure your horse has a healthy stomach and digestive tract will have a positive effect on the general health and well being of your horse. Products to aid in digestion for horses can help your horse to absorb more vitamins and minerals and make the most of the feeds you are giving him.